Are You Currently In the Market For a 2019 Dodge Durango SXT AWD? Searching for High-Quality Used and New Cars and Trucks in Forest Park? 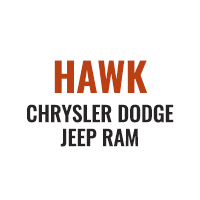 Searching for New or Certified Pre-Owned Cars and Trucks in Oak Park?